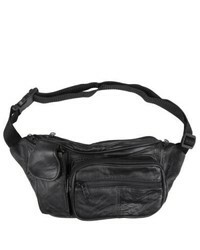 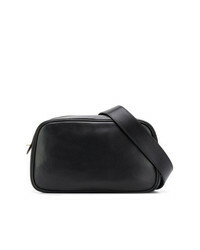 The Row Leather Belt Bag $1,590 Free US shipping AND returns! 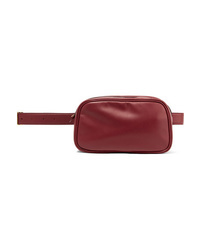 The Row Med Shell Belt Bag $1,290 Free US shipping AND returns! 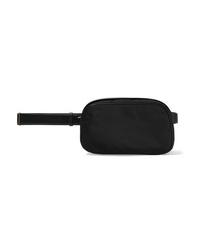 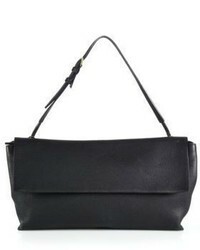 The Row Zipped Belt Bag $1,854 Free US Shipping!